This program was pre-recorded. 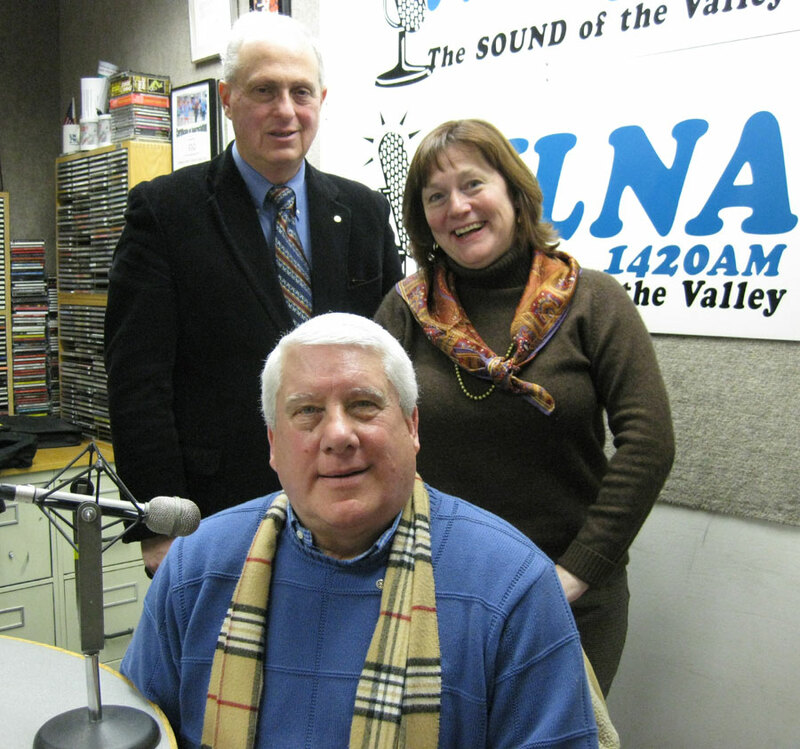 We dedicate the December 30 show in memory of an outstanding Rotarian, Chet Sawyer. Rotary District 7210’s Past District Governor Chet Sawyer (1990-91), President of the IMRF (International Medical Relief Foundation) and one of its founders, discusses how his organization turns “leftovers into life savers.” It collects gently used or new but outdated medical equipment that has been discarded in this country by hospitals and doctors but will be treasured in other parts of the world. Chet says both his military career in three wars from 1944-69 and his post-military profession in finance prepared him for international service.